A further gasoline price rise is expected due to a decrease in supply. Georgia gasoline prices average $2.50 per gallon for regular unleaded. Sunday’s average increased 8 cents from last week’s price, 22 cents more than last month, and is nearly the same price as this time last year. 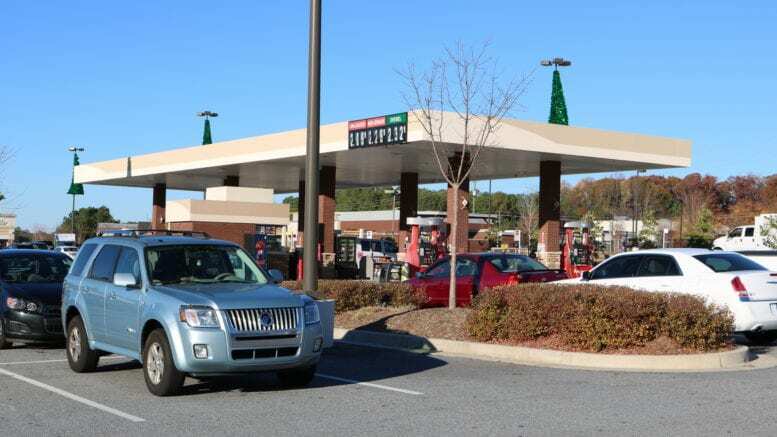 According to the AAA gas price calculator the price of a gallon of regular unleaded gasoline in Cobb County was $2.491. This is just the average price. There are always gas stations in the county that offer lower prices. 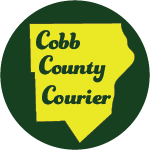 To find prices in the county below the average, you can visit GasBuddy’s Cobb County page. Be the first to comment on "Further gasoline price rise expected"